Looney Tunes: Acme Arsenal: September - Warner Bros.
From thinking it could be delayed in 2008 to finding out its coming in less than 3 months! Get your wallets ready, you know this is going to be an awesome game. Sure you can, though I actually hope it doesn't have multiplayer online. Did you play Metroid Prime 2's multiplayer? Not very fun. 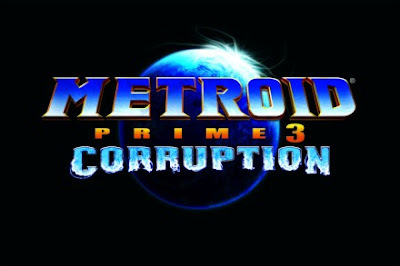 I've heard rumors that if Metroid Prime 3 has an online mode, it will be in the form of downloadable content with Wiiconnect24.